Actress and folk singer, Paravai Muniyamma has been suffering from age-related ailments and this news made it to the press some days ago as she was unable to meet her medical expenses. Vishal visited her at the hospital and offered financial assistance of Rs. 5000 and said that he would pay her the like sum every month. Dhanush also announced a Rs. 5 lakh package for her medical treatment. 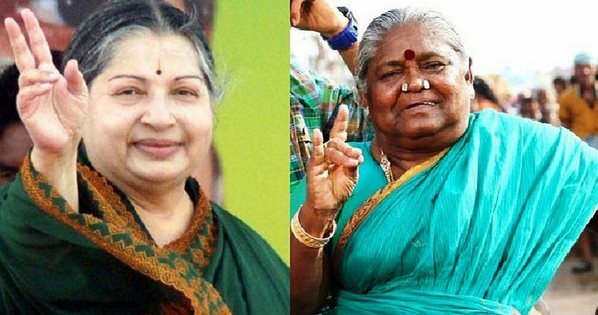 With help pouring in from all quarters, Paravai Muniyamma’s plight reached the ears of the Tamil Nadu chief minister, J Jayalalitha. The CM has announced an immediate relief of Rs. 6 lakhs and a monthly allowance of Rs. 6000. Timely help indeed!